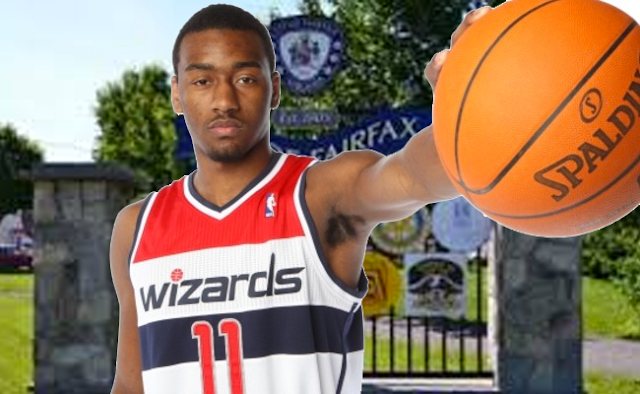 The second stop on our Wizards opening weekend tour is Old Town Fairfax for a Friday night Wiz party! 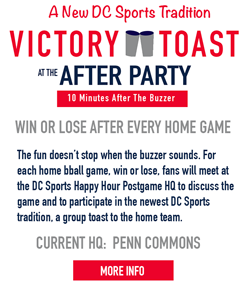 We'll be watching the Wizards @ Bucks at Greene Turtle with game audio and a bunch of great Wizards fans. Join us on Friday, October 30th for a whole lot of fun, wacky Wizards bits, drink specials and a special Wizards prize raffle. We are working this week on getting some of our big heads out of storage and getting some new Wiz player masks. We are also working on some great specials. The Greene Turtle is located right in old town Fairfax. It's a quick uber from Vienna metro or you can park in the attached parking garage for free. The Turtle has tons of TVs and we'll be focused on the Wiz while keeping an eye on the Caps game as well. 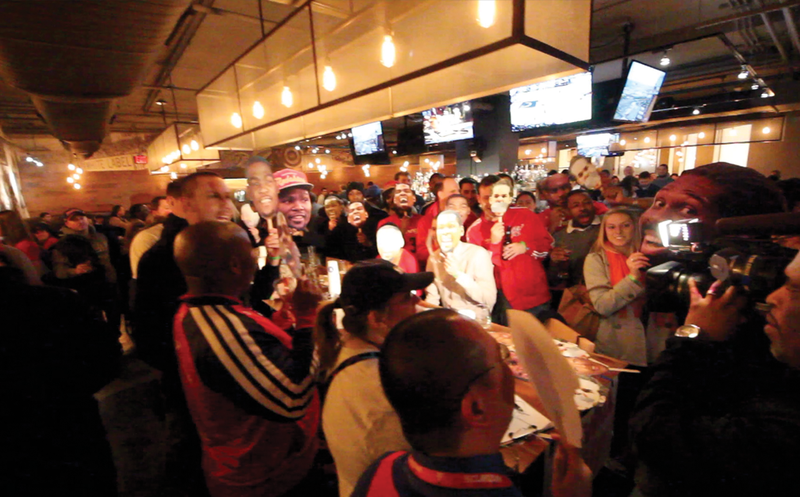 The party starts at 7pm and the game tips off at 8! Hope to see you out in Fairfax!